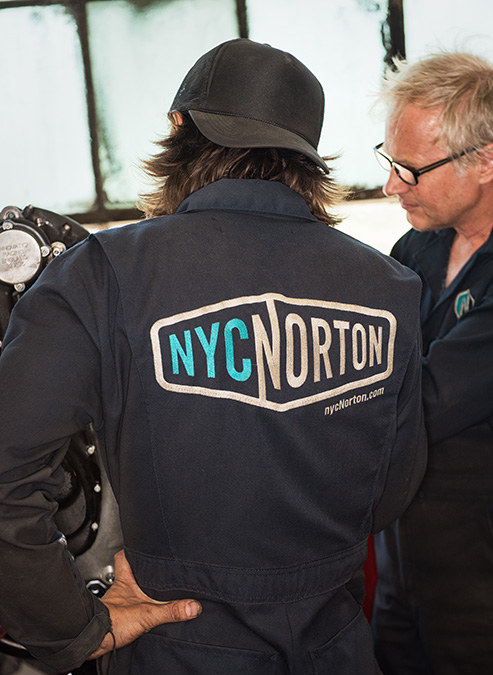 ​NYC Norton builds and restores our beloved Nortons and their associated parts to the highest level. 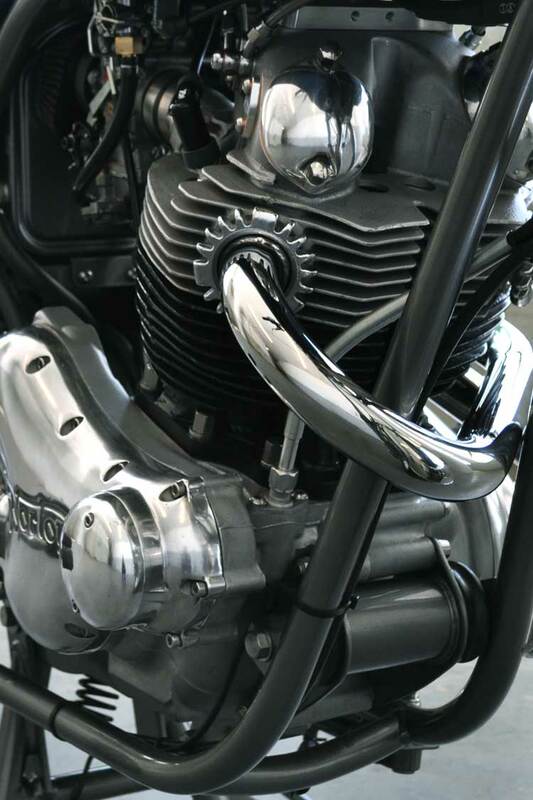 Specializing in Norton Commando, Atlas, and Dominator Twin restorations, as well as Manx and Matchless Singles in various chassis, we can do a custom build to your specification, or rebuild/restore individual components. 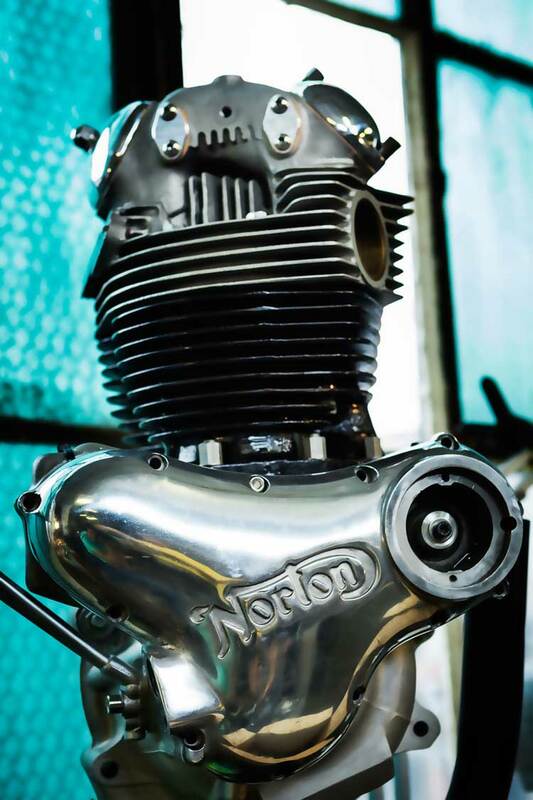 NYC Norton customers know that tuning and performance upgrades, while maintaining rideability and reliability, are our priority. Once the hard work is done, wrapping it up in a beautiful package makes it all that much better! We specialize in long-term projects but always encourage smaller-scale rebuilds and modifications. 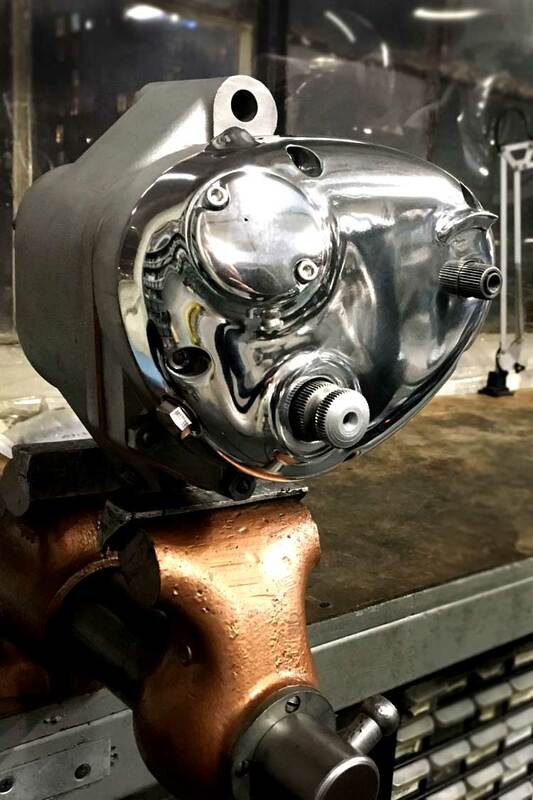 Whether we’re freshening up a stock motor, or tuning a racing motor to the ragged edge, we can make your old motor run better than the day it left the production line, and look absolutely stunning. We measure bores, calculate piston-to-wall, set deck heights and squish bands, and provide all blueprinting and documentation. Often gearbox maintenance is given low priority by the rider, but in fact the health of this component is one of the most important in the drive train, as a faulty gearbox can lock up and cause extensive damage to both bike AND rider. 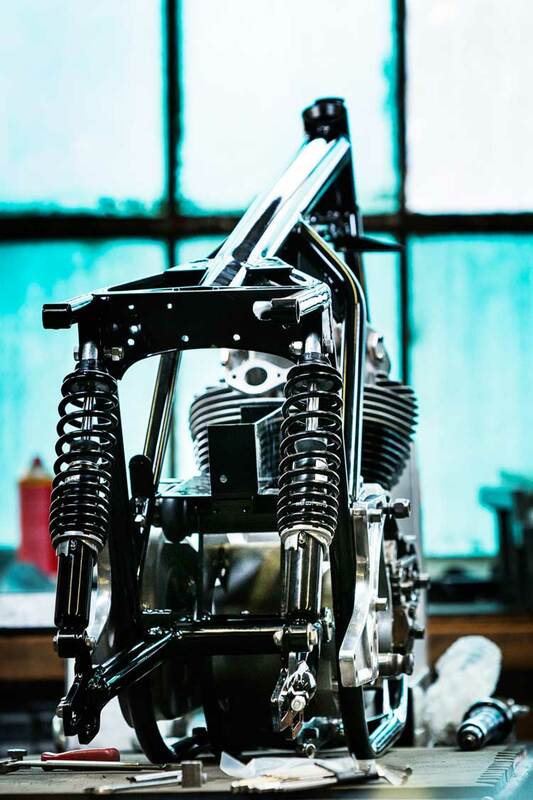 Whether restoring a Commando back to its former glory, or working with a Seeley or Featherbed chassis, NYC Norton specializes in setting up the largest and most critical component of the motorcycle to perform at its peak. Our racing experience can translate to a better handling street bike; focusing on areas often overlooked and neglected. A chassis with properly set up isolastics, head steady, and suspension, will transform your ride, and up your confidence and enjoyment. We supply upgrades that make tuneable set-ups easier while retaining the spirit of our classics.